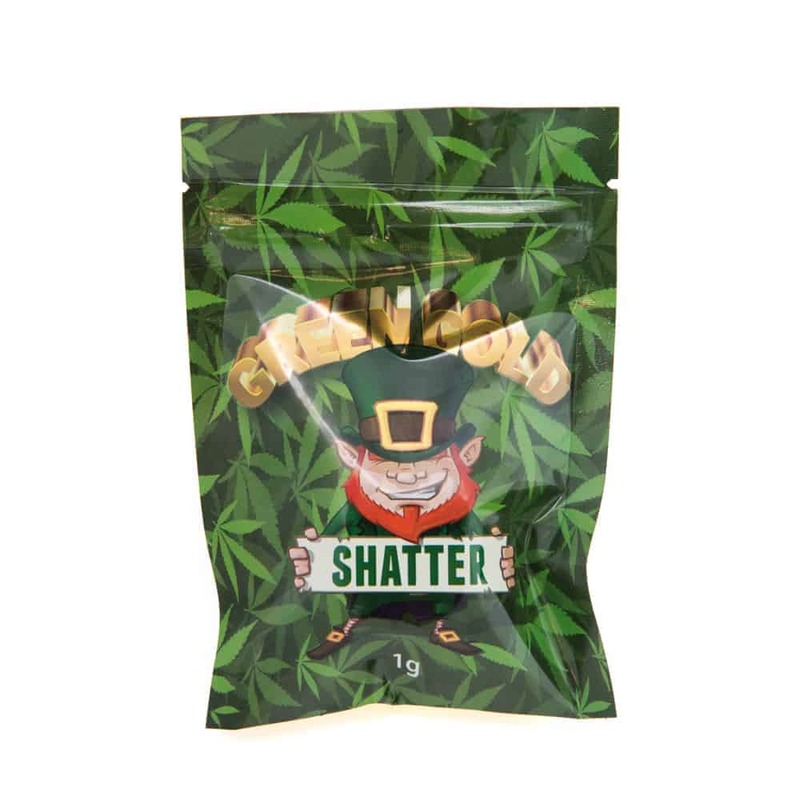 16 reviews for "Green Gold – Tangerine Dream – Hybrid Shatter"
Good product, and for 37.50 you won’t find a better deal! Very flavourful, really citrusy and mouth watering. Very easy to handle. A+ in my books. BEST SHATTER FROM GREEN GOLD HANDS DOWN! Has a nice fruity taste. It’s really smooth on the throat overall really nice high. SIMPLY AMAZING, one of my favourite products from green gold. I was very shocked of the quality for the price it was ! I felt really good after a couple dabs. Day, evening, night, very good hybrid.